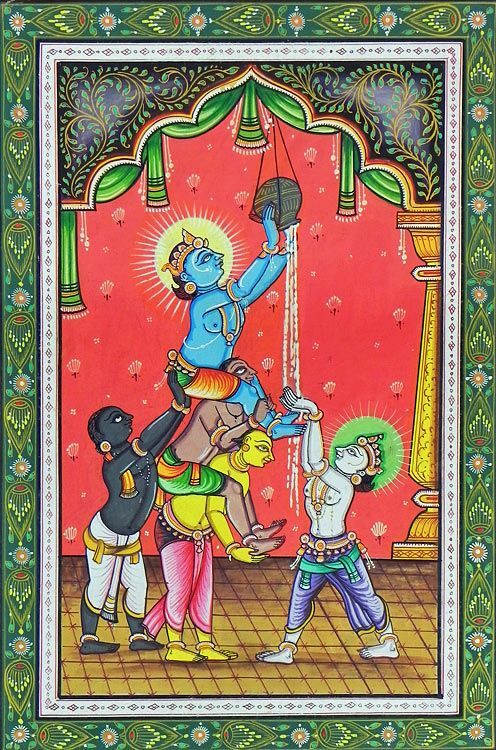 Saptasloki gītā refers to seven śloka of the Bhagavat gītā considered most auspicious. These śloka map directly to seven weekday planets which related to about birth and karma. The first śloka is for the Sun, second for Moon and so on till the seventh for Saturn. One who recites these seven śloka everyday will be able to overcome major problems and will live a good life. These seven ślokas can be written on seven pieces of paper, folded and used during a praśna chart. After praying sincerely to Krishna with dvādasākṣari mantra pick up one folded paper. That śloka will be the remedy and will also indicate the Graha which is causing the problem. Try it please and let me know your experience.